Whether you have sold a house before or you are a first time home "seller," it can be hard to keep track of showings. Missed phone calls, texts, misunderstandings of dates and times, having to get the house ready to show, corralling the kids and pets out of the house only to find out it was the wrong time or they cancelled and would be a no-show! There’s a reason some feel that moving is one of the most stressful times of life. This is why for me as a Realtor, I provide the ShowingTime Appointment app for all my listings! The ShowingTime Appointment Center from ShowingTime is a technology company dedicated to wringing inefficiencies from the real estate scheduling process. As an agent with RE/MAX, I was an early implementer of the technology because instantly I saw how smoothly it made the process work! Today when any agent wants to schedule a showing directly from FMLS, Georgia MLS, and even Athens MLS (since 2017), my sellers are instantly plugged into the process! As part of my sellers' experience with a FREE ShowingTime subscription, they will be enabled to download ShowingTime’s mobile app. The App contains about everything a seller might need to know in one handy place from past showings, future showings, how many showings last week, along with how many showings occurred in last 30 days. 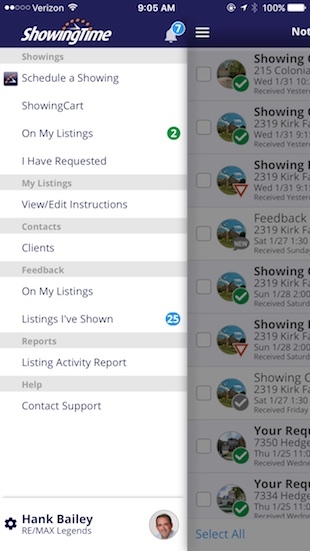 ShowingTime’s mobile app also allows sellers to view feedback as soon as it arrives from the showing agent! As noted above, another interesting feature for sellers within the App under "Actions," a seller could email a report complete with pie charts to a spouse or to themselves for review later if desired both quickly and easily to review a complete listing history of their home! In our market, with low inventory and high demand, facing high potential numbers of showings in a short time frame, ShowingTime reduces the confusion and inefficiencies of showing a house. By using ShowingTime’s mobile App my sellers don't have to receive phone calls, yet don't miss any showing requests! Now this is not a "provide it and forget it" kind of proposition! As the listing agent, I receive every showing request that my sellers see throughout the process as an engaged agent within the process! After each showing I also follow up for feedback that I can make sure is recorded inside ShowingTime to make those showing reports as complete and accurate as possible for my sellers to know in one convenient location how their listing is doing and track activity! My follow up is also done manually to make sure that the process goes smoothly without a hitch. 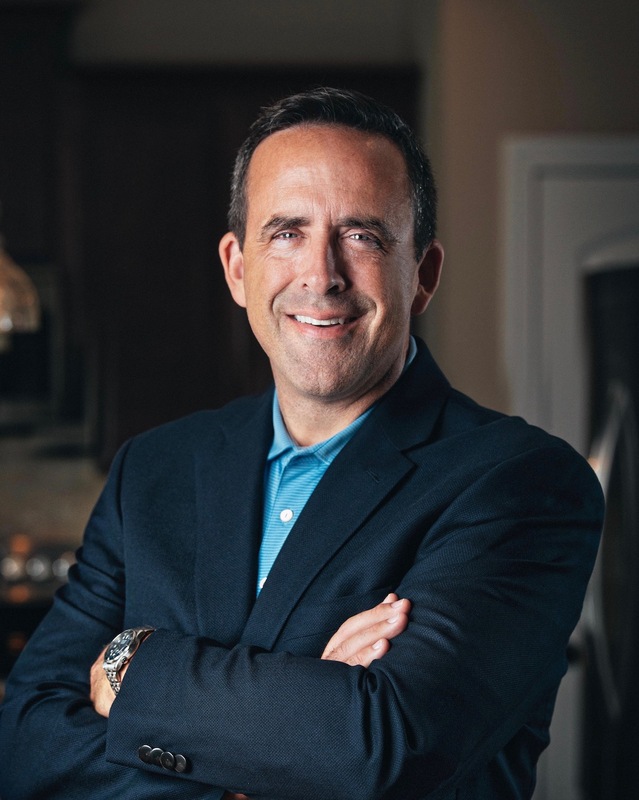 This is why as an agent, I too have my ShowingTime App on with notifications 24/7 to help make my sellers' lives smooth through the process of selling and to facilitate the showing process to make sure it functions efficiently! Ask me for details today!